Kenneth Lewis Prigge, age 85, of Winona, passed away on Thursday, January 17, 2019, at Winona Health. He was born on June 25, 1933, in Winona, to Lewis and Leona (Laabs) Prigge. He was educated at Washington-Kosciusko School, St. Martin’s Lutheran School, and graduated from Winona Senior High School. On June 25, 1960, he married Joyce Marie Cyert at St. Stanislaus Kostka Church in Winona, and she preceded him in death on June 21, 2012. Ken and Joyce had two children: Mark William Prigge and Kent Alan Prigge. Ken was employed at various jobs during his high school years including Red Owl, OutDor Store, and C. Paul Venables garage. After high school, he was employed at Northwestern Bell Telephone Company and later US West Communications from February 1952 until October 1992. 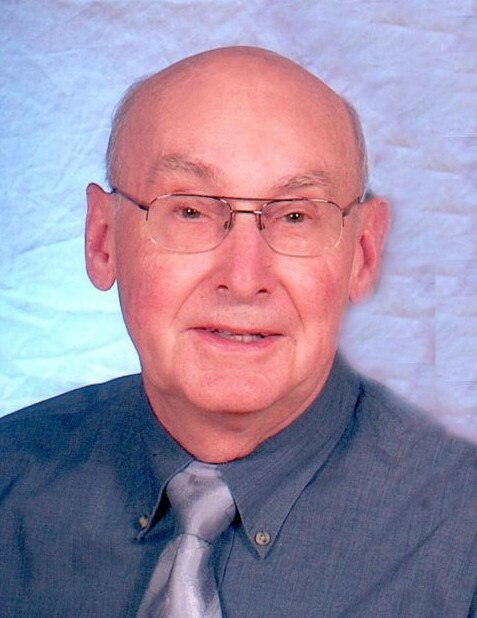 He was a member of St. Martin’s Evangelical Lutheran Church in Winona, where he was active in the St. Martin’s Men’s Club, Men’s Bible Breakfast, and he also served on the Board of Elders, Board of Stewardship, the Finance Committee, and as an usher. Ken was preceded in death by his wife, Joyce, and his parents, Lewis and Leona. He is survived by his sons, Mark and Kent. Visitation will be held from 11:30 AM until the funeral service at 1 PM on Monday, January 21, 2019, at St. Martin’s Evangelical Lutheran Church in Winona. The Reverend Richard A. Moore will officiate. Ken will be laid to rest in a family ceremony at Woodlawn Cemetery in the spring. The family respectfully requests that in lieu of flowers, memorials be considered to St. Martin’s Evangelical Lutheran Church or to Winona Health Hospice. Online condolences or memories may be left for Ken’s family at www.watkowski-mulyck.com.